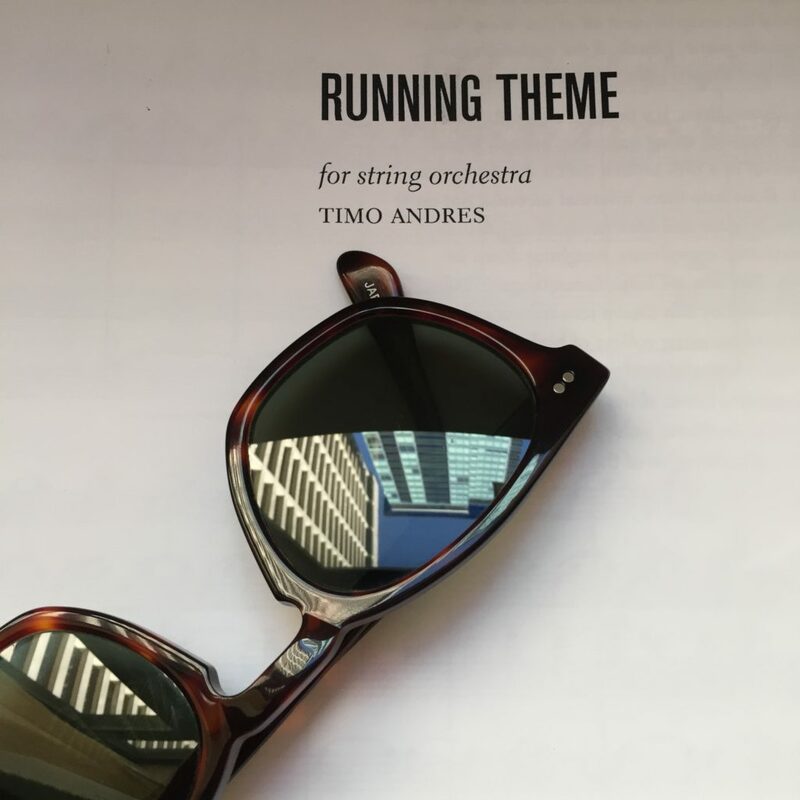 Woke up in Seattle this morning because tonight is the première of Running Theme, a new string orches­tra piece for Town Music. Josh Roman (the famous cellist & newly-minted conduc­tor) leads a mixed consort of seasoned pros and talented high-school­ers. I think it’ll be good; the piece is a fun compound-meter romp with lots of squeaky harmon­ics. You can listen to the live broad­cast here, at 7:30 PST. I’m a bit gutted to be missing another première that’s happen­ing tonight in Detroit. It’s been four years since Sleeping Giant first asked eighth black­bird out for coffee, and now we’re having a baby! I mean, we wrote them a big piece. It’s called Hand Eye and we couldn’t be more proud of the little terror. There will be plenty of chances to hear it subse­quently over the coming season, includ­ing a semi-staged produc­tion by the amazing Candys­ta­tions.